SEOUL, South Korea - North Korea is urging all foreign companies and tourists in South Korea to evacuate because it says the rival Koreas are on the eve of a nuclear war. Analysts see a direct attack on Seoul as extremely unlikely. 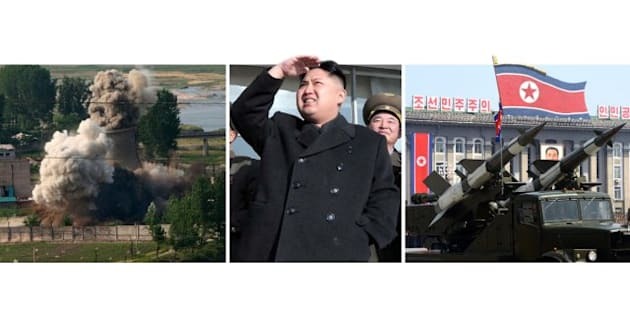 The warning Tuesday from the North's Korean Asia-Pacific Peace Committee is similar to past threats that analysts call an attempt to raise anxiety in foreign capitals.